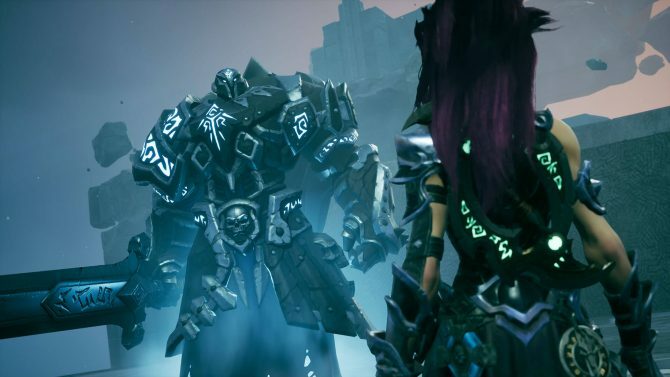 THQ Nordic has revealed a short gameplay video for their upcoming title, Darksiders 3, showing the game's protagonist in action. In a new video by IGN, we get a look at the protagonist of Darksiders 3 in action. The trailer takes place in The Hollow, a location from the first Darksiders title. 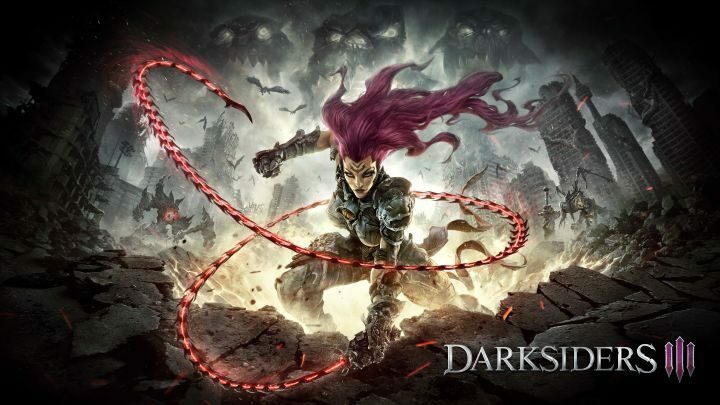 Fury, the protagonist in Darksiders 3, channels her inner Simon Belmont in the video and uses a red whip. We get to see her go head to head with a few weaker enemies as well as a giant lava brute. 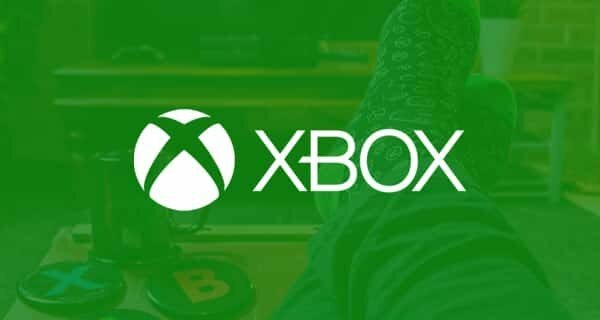 Like a lot of modern hack and slash titles, it looks like you’ll have to utilize Fury’s movement, mixing up different attacks and dodges to overcome your enemies. 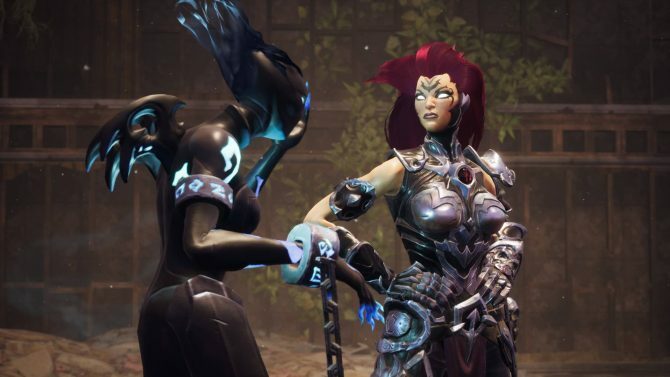 Darksiders 3 was revealed earlier this year with a trailer back in May. The title will be an open-world action-adventure game where you’ll be focusing on exploration, puzzles, and combat. It takes place during the events of Darksiders 2 as Fury tries to take on the physical versions of the Seven Deadly Sins. Fury is a mage who will use her whip and magic to restore the balance between good and evil on Earth. 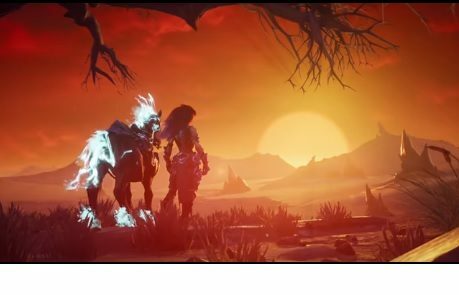 Darksiders 3 is set to release sometime in 2018 for PS4, Xbox One, and PC. You can check out the new video down below. Also, don’t forget that you can grab Darksiders 2: The Deathinitive Edition for free this month if you’re a PlayStation Plus member.